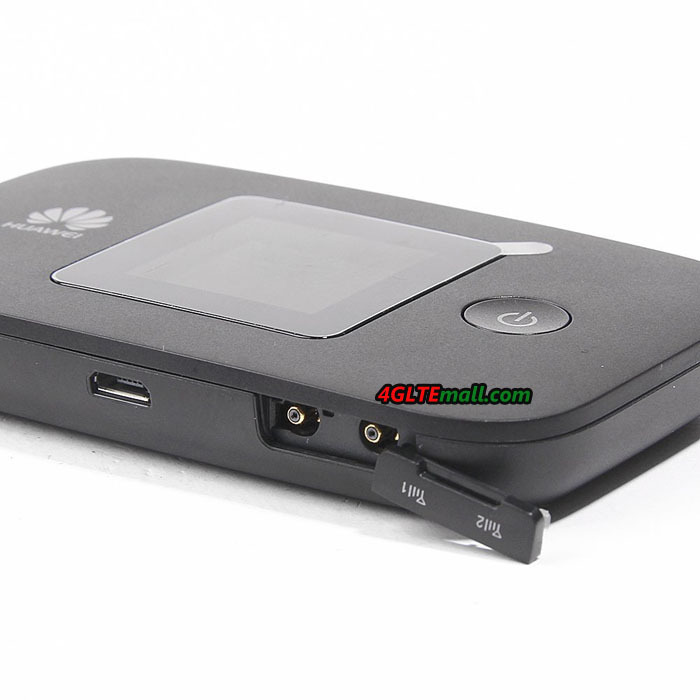 We had generally reviewed the new mobile WiFi Hotspot Huawei E5377. This week, we get the sample and it’s time to do a test with this new gadget. Users can get some useful information. 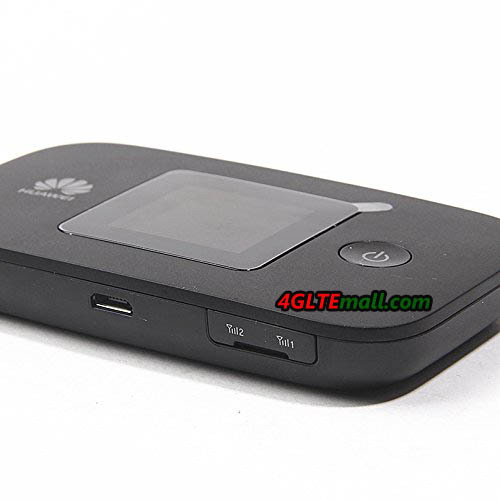 The Huawei E5377 comes in a very small cardboard box like other Huawei mobile WiFi hotspots. There is only a short USB 2.0 Cable in the box, no other accessories could be found except for Quick Reference Guide and the security warning. Thus, users must unfortunately get a power supply, but this should not be a problem for most users, because ordinary AC adapter with micro USB port can connect the USB cable. If user has a mobile phone, the power adapter would work. Huawei E5377 has a modem chipset from Huawei subsidiary HiSilicon. The modem can support FDD-LTE by Category 4 with up to 150 Mbit/s in the downlink and 50 Mbit/s in the uplink on the frequency bands around 800/850/900/1800/2100/2600 MHz. In addition, TDD-LTE is supported in the frequency range 2300 MHz, this can be quite useful for a trip to Asia. Of course, the device is backward compatible with UMTS and GSM; On UMTS networks, Huawei E5377 supports DC-HSPA+ downlink speed to 42.2 Mbps. The receiver performance is good on LTE networks. The reception brother Huawei E5786 is a bit better especially with LTE on 800MHz. Huawei E5377 with UMTS 2100 MHz has good performance in the test. 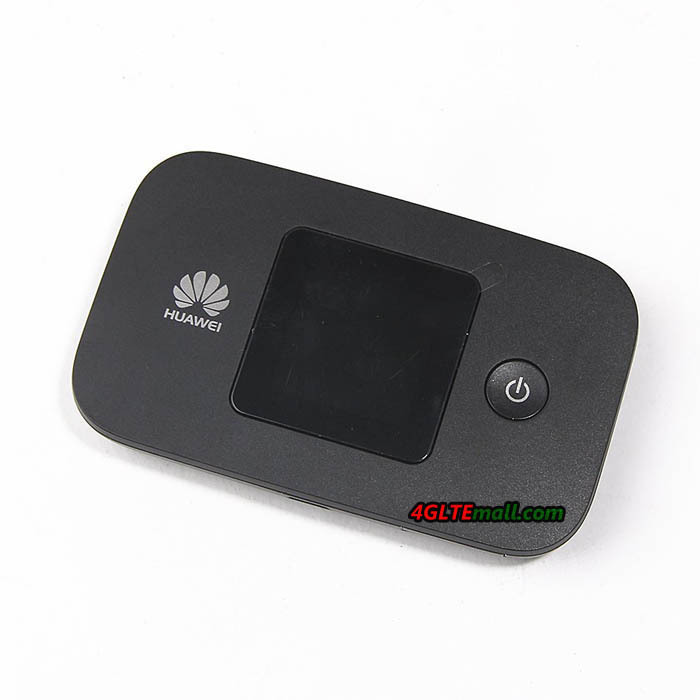 Next to the micro-USB connector under a cover, two connections for an external antenna (type TS-9) are available (Buy Huawei E5377 antenna from here: http://www.4gltemall.com/4g-antenna-two-ts-9-connector.html ) . Means Pigtail Adapter TS-9 to SMA can use all standard antennas with SMA connector. In the test with a LTE Antenna with two connectors, data rates in both uplink and downlink could be significantly increased. The unsatisfied feature at the Huawei E5377 is the battery: it has a capacity of 1500 mAh and provides an operating time of more than 6 hours, for outdoor use, it could ever become shorter. Fortunately, the battery is removable, so you can have a spare battery type HB554666RAW to replace it when power off. Alternatively, there is a battery with 1780 mAh for the Huawei E5377, this provides a longer operating time and costs little more. The Huawei E5377 LTE Hotspot is available with dimensions of 9.35 x 5.71 x 1.44 inches and a weight of just 82 grams including the battery; it’s one of the smallest and lightest mobile LTE routers on the market. 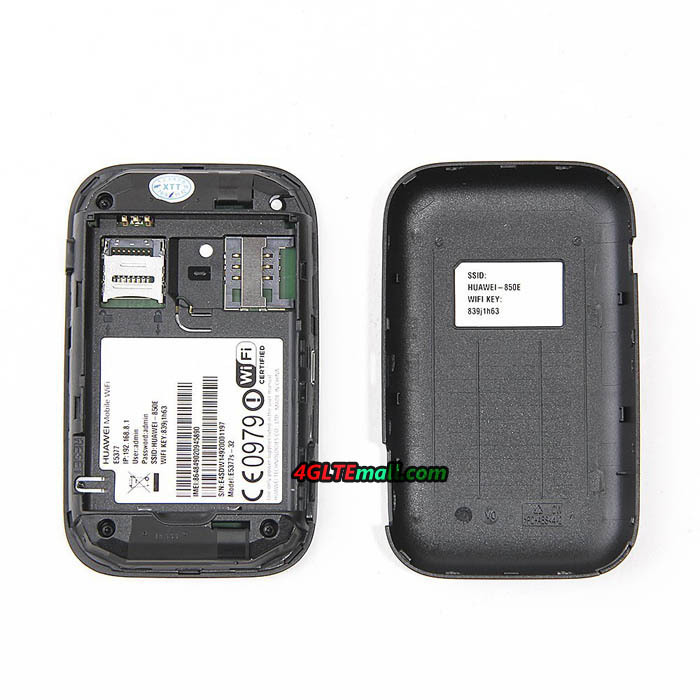 Nevertheless, Huawei E5377 offers a very good quality. Huawei mobile WiFi series provides wonderful experience for network connection. The Huawei E5377 is the latest one and would become a new star!